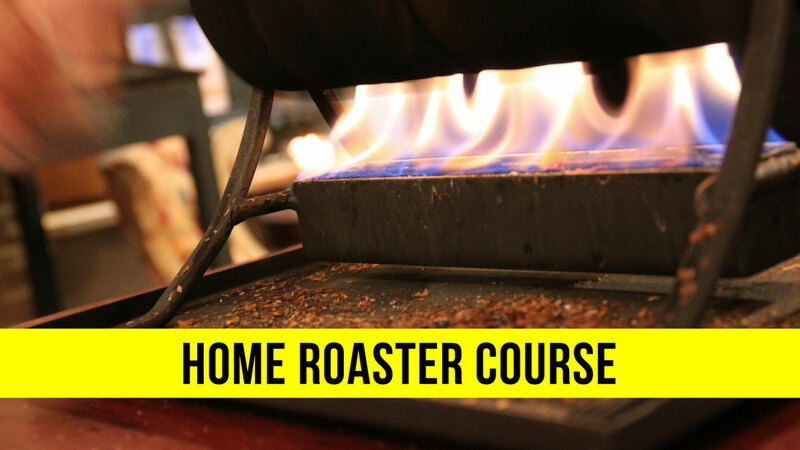 Become a Master Roaster at your home! A theoretical introduction covering the essentials of coffee roasting, this course will outline the entire process, from coffee grading and green coffee to the actual roasting itself in a hand roaster. 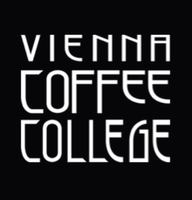 With hands-on roasting you learn the fundamentals of coffee roasting and the fine points of developing roast profiles. Preparation of the workplace and the necessary equipment. Perfect grinding of the beans for different brewing methods. Tasting of coffees with different roasting degrees and judgment of differences in taste.